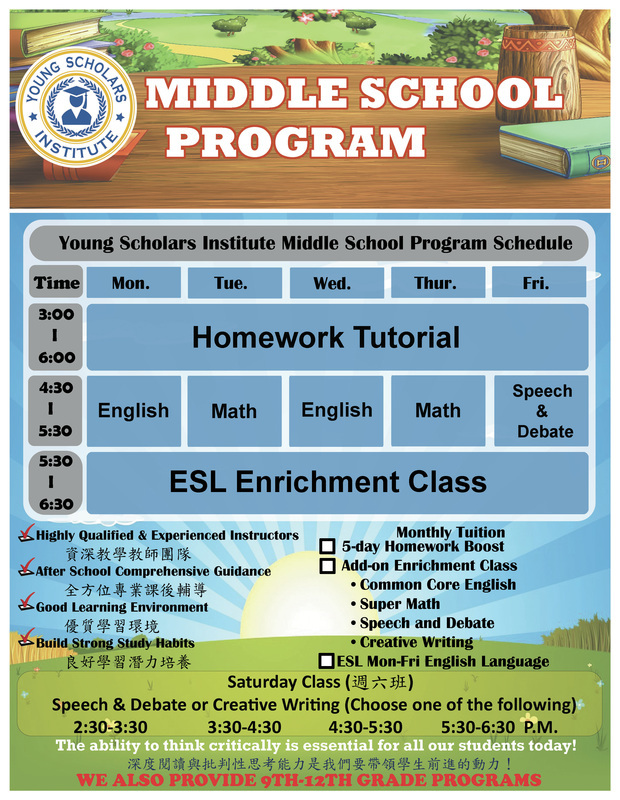 YSI offers a unique program that takes the academic burden off of parent’s shoulders. YSI encourages independence, good decision making and executive functioning skills. Parents and students get personalized portfolios that follow your child’s progress to help improve their academic skills. 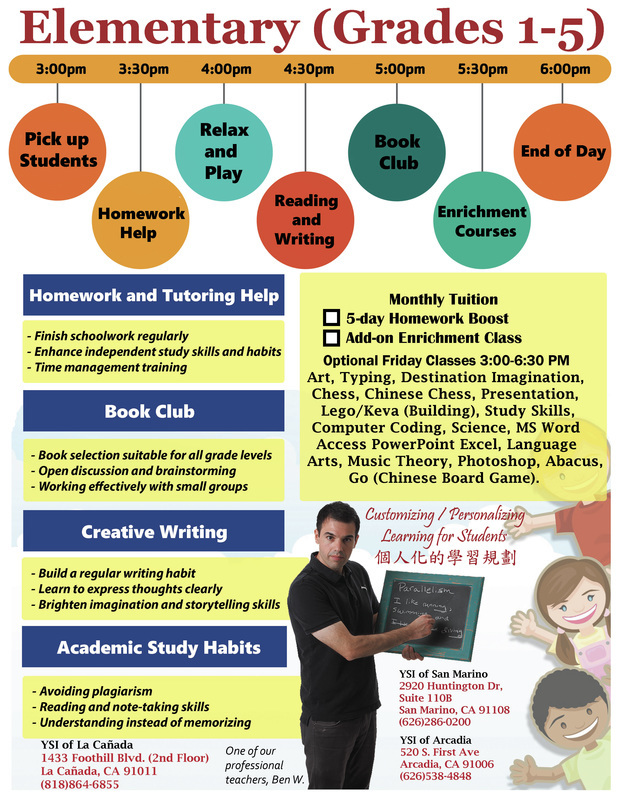 ALL GRADES & ALL LEVELS! 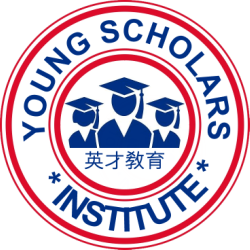 COPYRIGHT © 2019 YOUNG SCHOLARS INSTITUTE. ALL RIGHTS RESERVED.